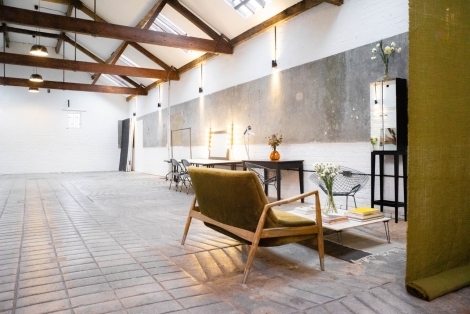 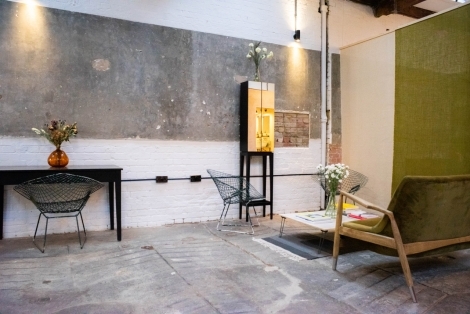 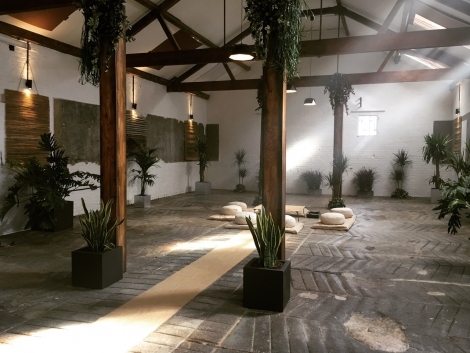 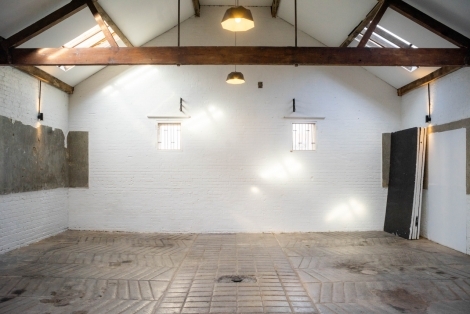 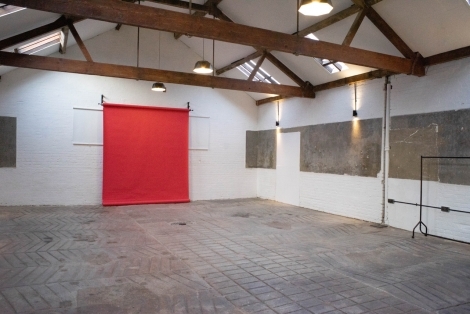 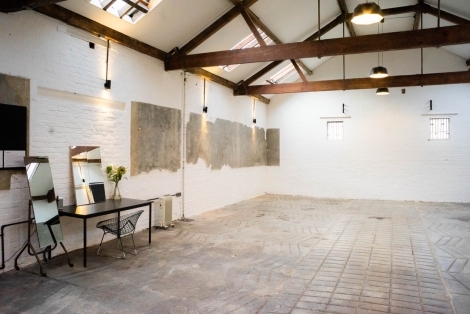 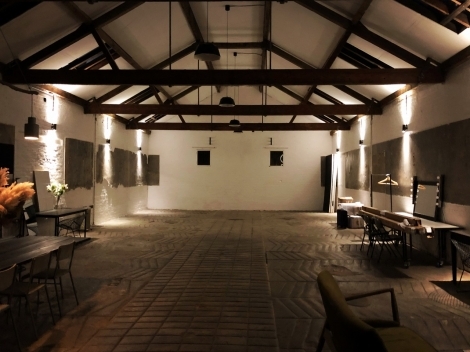 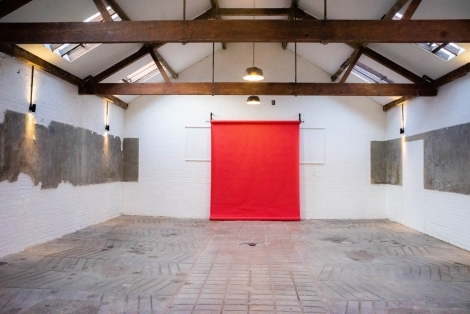 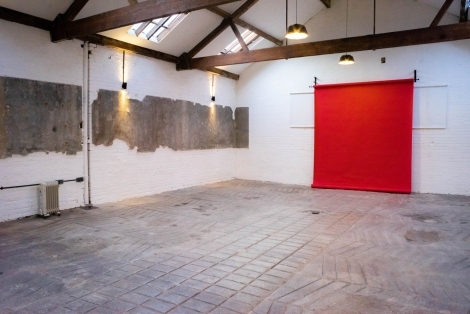 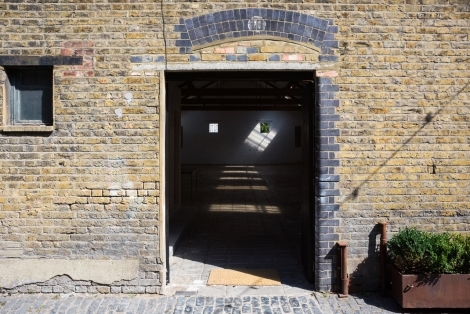 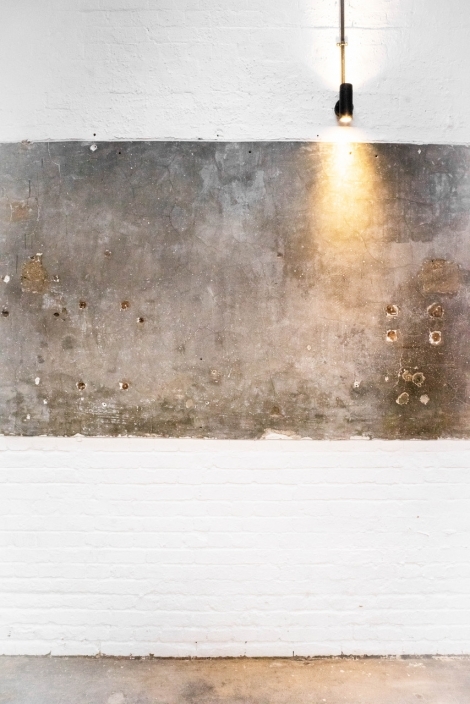 Laboratory is a 2000 sq ft open plan studio set in a beautifully restored old tram depot in Clapton, East London, with an original stone floor, stripped wooden beams, granite feature walls and 18ft high ceilings. 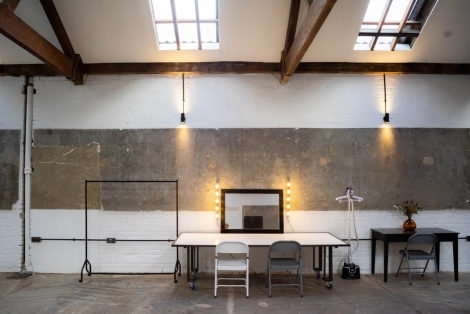 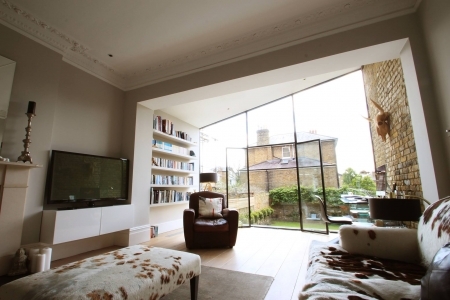 The space has beautiful daylight throughout the day, with blackout also available. 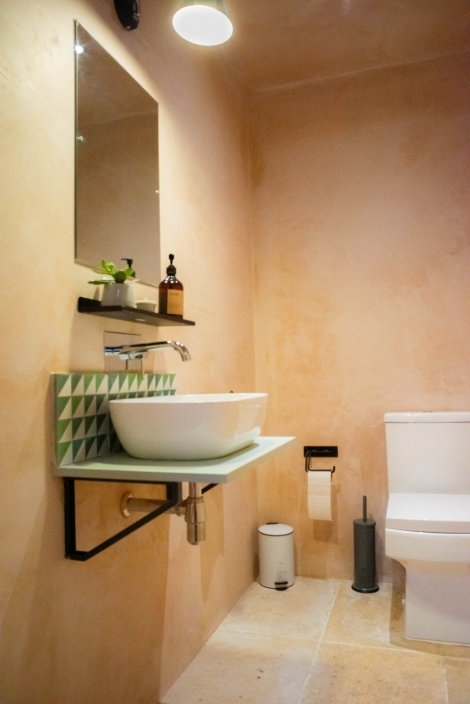 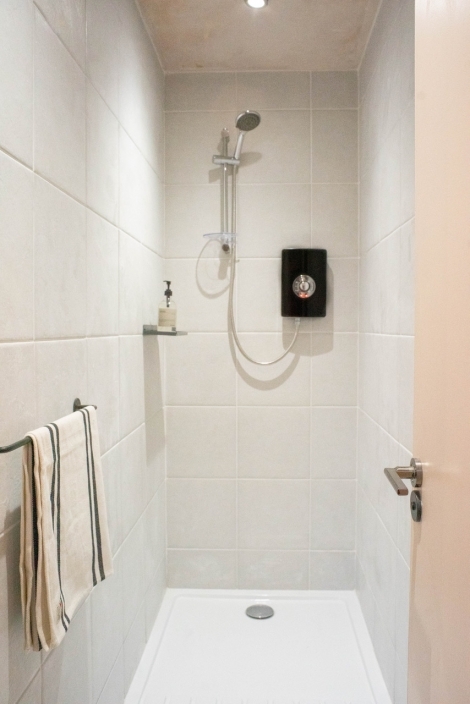 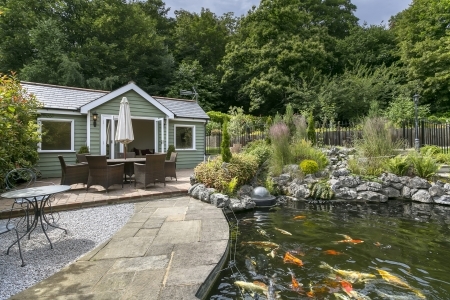 We have two beautiful bathrooms, a shower room, large kitchen area with range oven, a client seating area and a make up station. 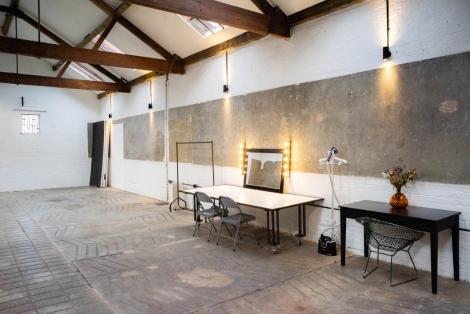 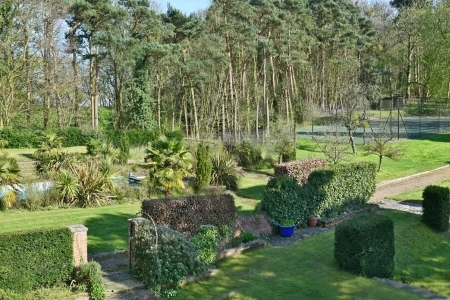 The studio is located on the ground floor and offers free on street parking in the local area. 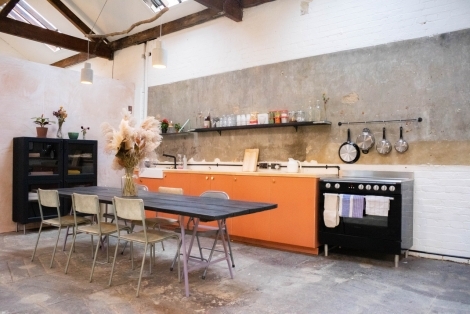 We are a two minute walk from Clapton overground station.